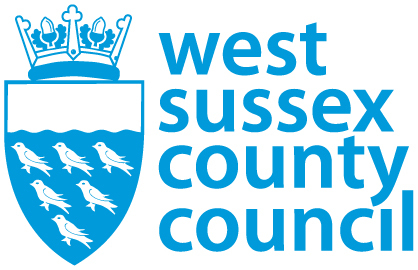 Funding worth £25k has been secured via the West Sussex County Council ‘Be the Business grant’ to enable us further develop our pilot plant to produce marketable white straw pulp. Following our announcement of new pilot production plant that uses a new low carbon process to transform wheat straw into paper pulp, discussions with the paper industry and other industries currently using hardwood pulp, have confirmed there is a market (in the UK and overseas) for small scale straw pulp production if the pulp is clean enough and economically priced. To date our pilot production plant, is producing unbleached pulp, which is suitable for moulded fibre products and other applications. However in order to develop the first commercial plant, it was important to have the capability of developing white cleaned pulp, with as low an environmental impact as possible. This funding will allow us to have this in production by May 2015. Our thanks go to West Sussex County Council who have recognised not only the contribution we are making to sustainable manufacturing but our business entrepreneurship.